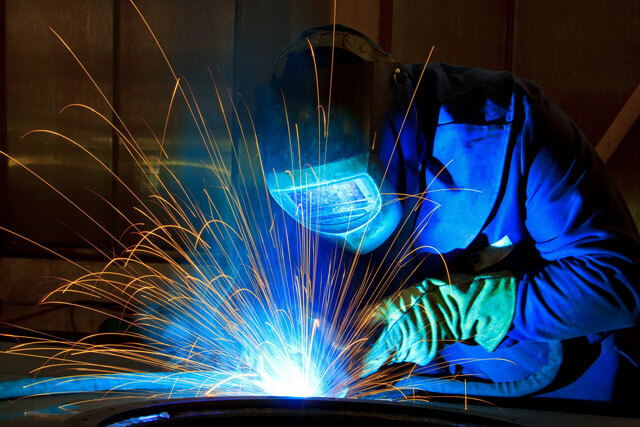 Expert welding and metal forming services in Hammonds Plains, NS for over 35 years. For more than 35 years G Veinot Metal Fabrication has served the needs of commercial, industrial, and residential customers in the Hammond Plains and Halifax areas, providing services that include expert metal forming and steel fabrication, as well as all types of welding. We offer a high quality, professional workmanship with both our mobile and in-shop service. We provide on-time performance for customers needing onsite service, as well as our shop location available for your convenience. 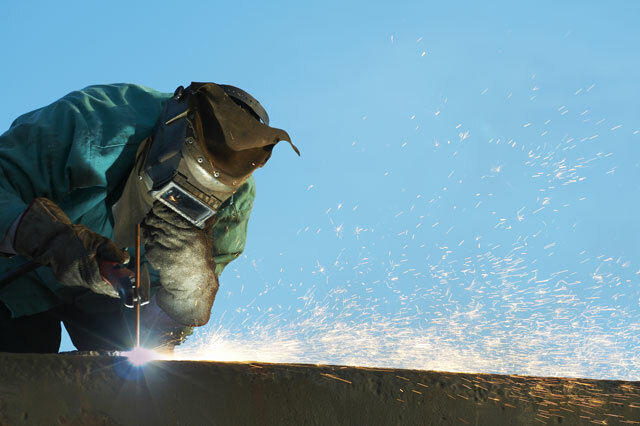 Our welding services are certified by the Canadian Welding Bureau (CWB). We offer onsite service for our customers’ convenience and also maintain a fully functional shop for off-site work. 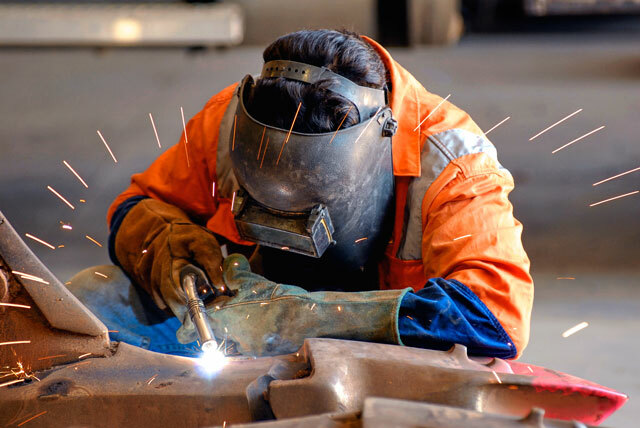 We offer all types of metal forming, welding and fabrication services for commercial and industrial uses. We are on-call for your convenience and guarantee to provide reliable, quality service in a timely manner. © Copyright 2018 G Veinot Metal Fabrication. All rights reserved.